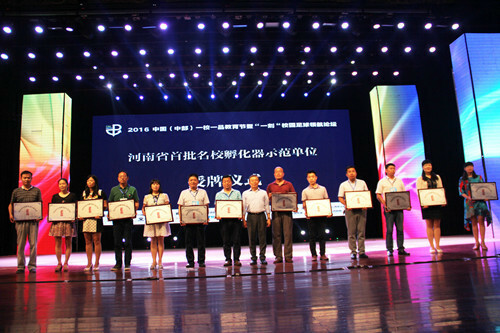 The campus Football Forum of One school +one feature and “one moment” held in people's hall of Henan Province on June 22, 2016 (Central China).The education sector leaders, experts and scholars from home and abroad well-known colleges and universities gather and share experience.Focus on the "13th Five-Year" education during the period of industry trends, new development, new future. 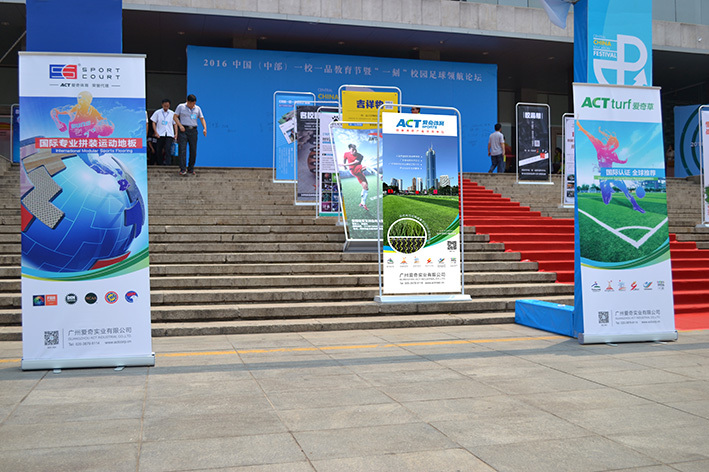 ACT sports attend this festival as sponsor and promote recyclable environmental artificial grass suitable for school , and which was also highly and widely valued by education sector. In 2015, the campus football has been upgraded to a part of the national strategy, the vigor and vitality of the hitherto unknown eruption.But recently due to the playground safety problems triggered a social hot debate, ACT recyclable and environmental grass has brought the for the current campus football promotion and construction .We solves the safety and environmental problem of the playground at start. For whole artificial grass industry, it is absolutely a significance of high-tech revolution! 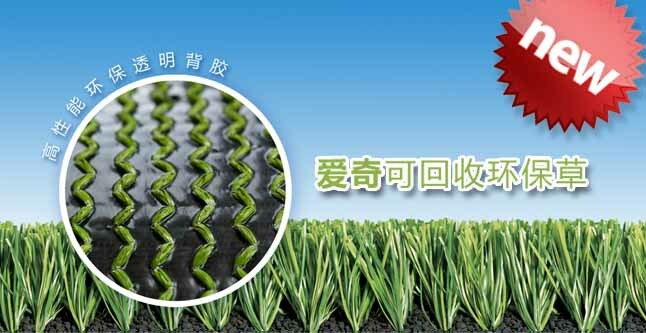 ACT recyclable environmental grass is a landmark high-tech revolution.All material of yarn, backing and glue with new PE, no dust, no heavy metal and without any smell. Perfect on playing performance and environmental friendly. 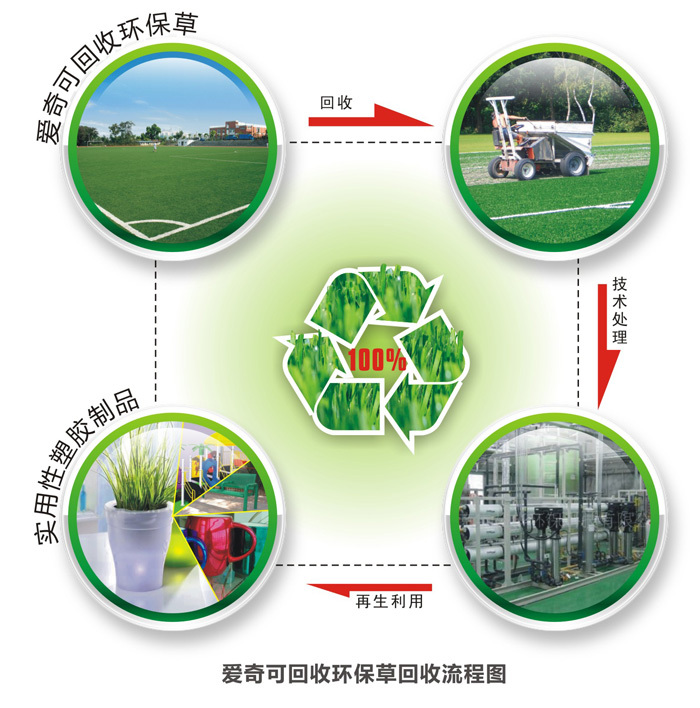 After years’ using, both artificial grass and backing can simply recycle and reprocessed into renewable materials, and reused in producing of park leisure seats, dustbin, entertainment facilities and other civil environmental products. ACT sports always adhere to use practical action to support the campus football, boost youth football career, the invitation from "the campus football navigation forum" this time is just extension of this. Previous: ACT Sports Partners with INBOUNDS Athletic Performance in U.S.